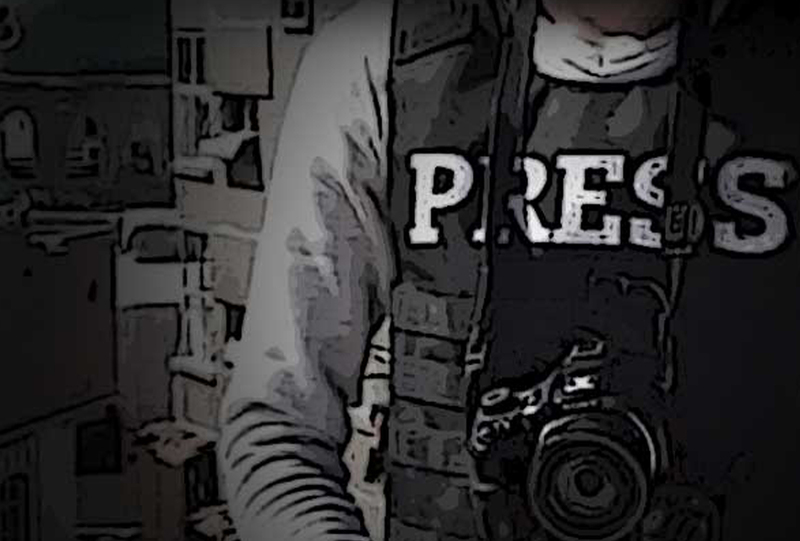 SNHR has published its monthly report documenting the violations by the various parties to the conflict in Syria against media activists who play a prominent role in the civil movement and the armed conflict. This report draws upon SNHR’s archive and the investigations conducted by the Network in addition to accounts by victims’ families, information from local activists, and analyzing the pictures and video footages that we have been receiving amid security and logistic difficulties to access all the areas where violations take place. Therefore, it is worth noting that these statistics and incidents are only the bare minimum of the actual magnitude of crimes and violations that happened. The report sheds light on the most notable violations against media activists that occurred in April 2017, where the report recorded the killing of 1 media activist by the Syrian regime forces, 2 by Russian forces, and 1 by other parties. According to the report, 9 media activists were injured by Syrian regime forces, 3 by Russian forces, and 1 by other parties.